Pressed and fire-blasted: Two words that you donâ€™t associate with your bead-encrusted necklace or diamond tennis bracelet. Uncover the intricacies behind those pears around your neck or jewels dangling from your ears. While NYCâ€™s filled with unique bead shops for you to discover, but why havenâ€™t you taken a beading course? 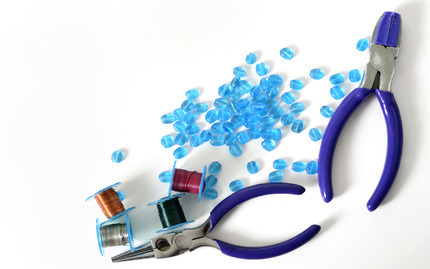 Why havenâ€™t you learned how to make the necklaces you're often repairing. Hereâ€™s a quick guide to the best beading in NYC. Popularized in Victorian era England, crafters used the Macrame Braiding technique to make tablecloths, bedspreads, and even curtains. In this class, youâ€™ll discover the beauties of Buckingham during Queen Victoriaâ€™s reign. 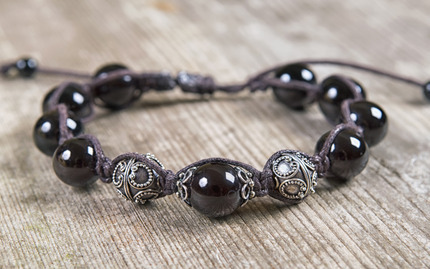 Here, youâ€™ll create elegant macrame jewelry, knotting your way to elegant jewelry and necklaces. By classes end, youâ€™ll have braided your way to a charm necklace with an adjustable knot, and two bracelets of different macrame styles. Look like a Queen and enjoy one of many Victorian era perks. What does your jewelry box need? Maybe a new pair of earrings or a necklace? Add to it. This crash course teaches you the tools and techniques, like crimping, stringing, and knotting, to produce personalized jewelry of your own. With the tools learned here, you can show off your style with whatâ€™s around your neck, wrist, and ears. 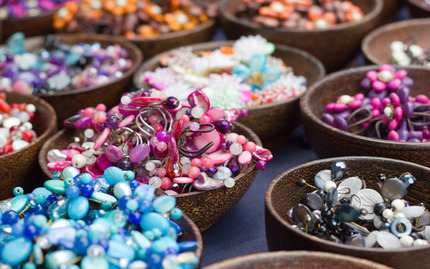 In the same realm as carving and painting, beadmaking is among the oldest artistic forms, dating back three-thousand years. Thatâ€™s the pyramid era, if you didnâ€™t know. 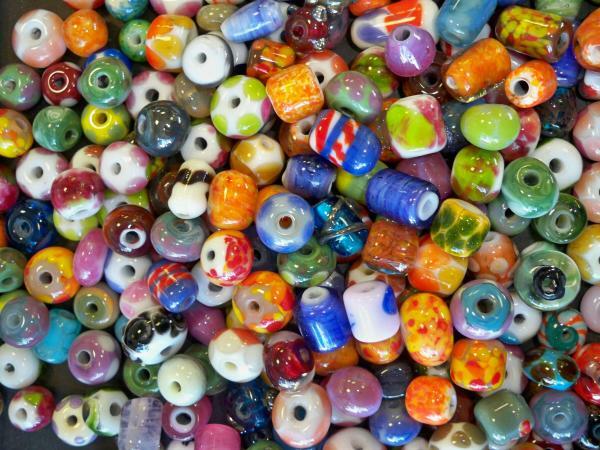 Back then, beads symbolized wealth, barter, and even curative powers. No more flu! in this class, youâ€™ll learn basic flame-working skills and the intricate techniques to help you bead your way to beauty.